An ideal sanctuary and a dream come true—that’s what Margaret Lane feels as she takes in God’s gorgeous handiwork in Mount Rainier National Park. 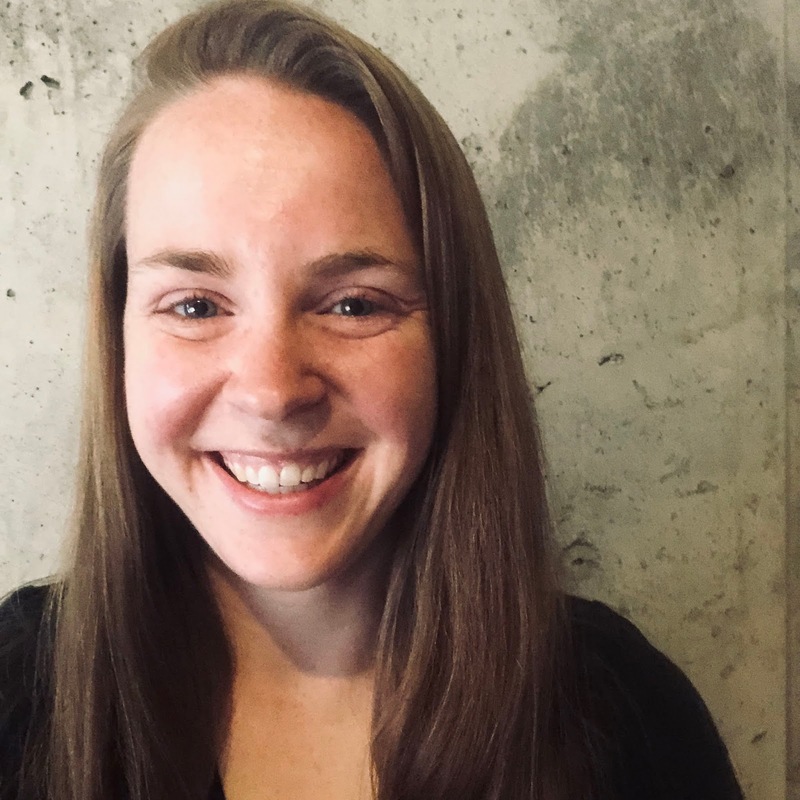 It’s 1927 and the National Park Service is in its youth when Margie, an avid naturalist, lands a coveted position alongside the park rangers living and working in the unrivaled splendor of Mount Rainier’s long shadow. As a fan of the national parks, I couldn’t help enjoying The Road to Paradise and the historical trip to Mount Rainier National Park it provides. With exquisite imagery, Karen Barnett sets the scene beautifully for the drama (and romance, of course) surrounding Margie and Ford to unfold. 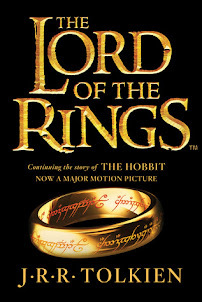 The novel captivated me from the start, and I so loved the different appreciations for and experiences with the wilderness that drive the main characters. 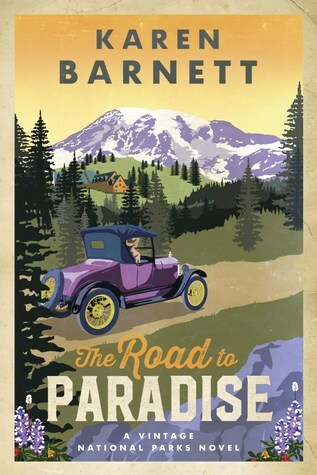 The Road to Paradise is a pleasure to read, a great start to the Vintage National Parks novels, and a book I recommend. Thanks to Blogging for Books, I received a complimentary copy of The Road to Paradise and the opportunity to provide an honest review. I was not required to write a positive review, and all the opinions I have expressed are my own. Love the cover of this book! Thanks for the info. I look forward to reading the story.